Yes, it’s that time of year again. Time for your alarm to go off in the morning at what looks like 3AM but is actually 6AM. According to our weather forecast, we’re going to be needing to bundle up as early as tomorrow. Maybe you won’t need to pull out the winter coat just yet, but you definitely need to pull it forward to the front of the closet. And if you’re not planning to recycle last year’s coat, then it’s definitely time to buy your new coat or coats for the 2015 winter coat season. We’ve browsed through their 2015 winter coat selections and picked out our favorites to share with you. The ‘Borrowed from the Boys’ fall and winter coat style features coats that are inspired by menswear. 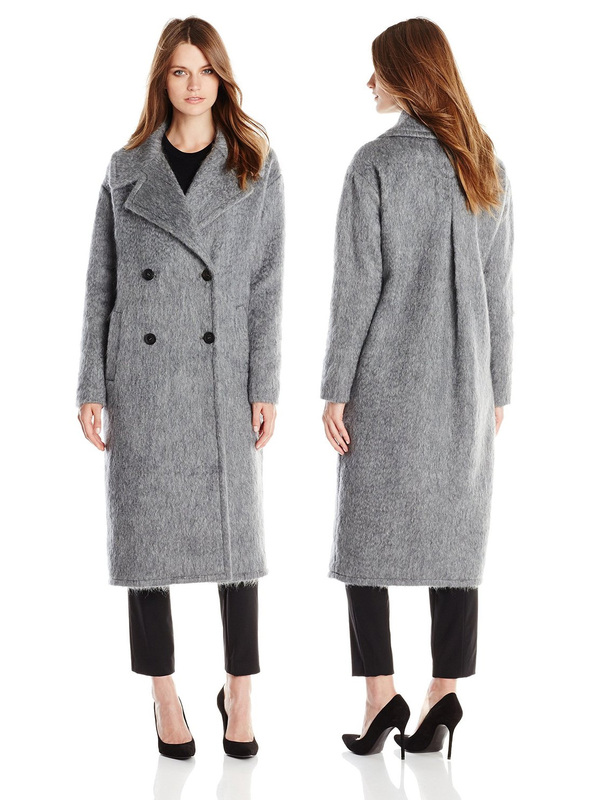 The Badgley Mischka Women’s Verona Wool-Blend Coat comes with a $450 price tag and is made from 42% Wool/35% Viscose/13% Acrylic/10% Other Fibers. 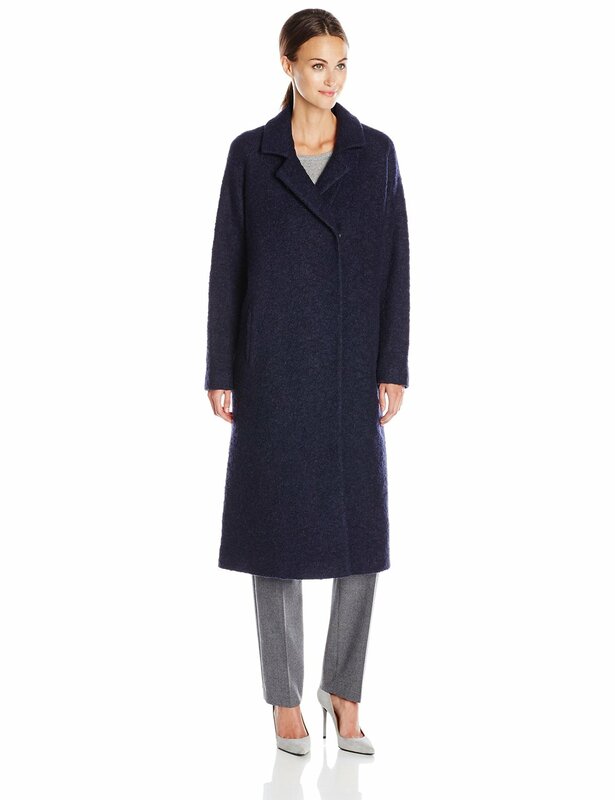 It is described as a “Long wool-blend coat featuring oversized notched lapels and front flap pockets”. You probably don’t think pastel when you think of fall and winter colors. 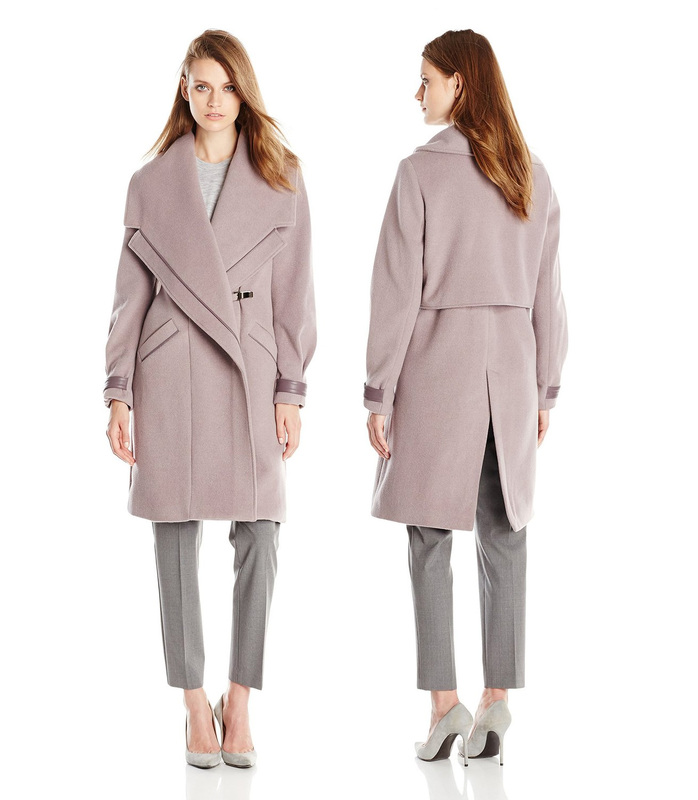 But your 2015 fall and winter coat guide includes coats in colors like misty lavender, quartz pink, blush, smoky blush, lilac and canyon rose. 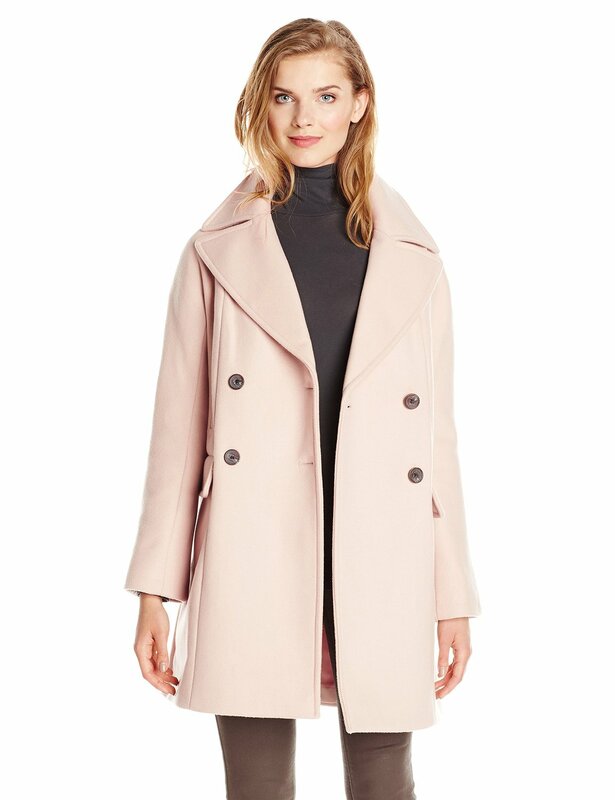 This quartz pink HALSTON HERITAGE Women’s Long-Sleeve Slim Coat comes with a $695 price tag. 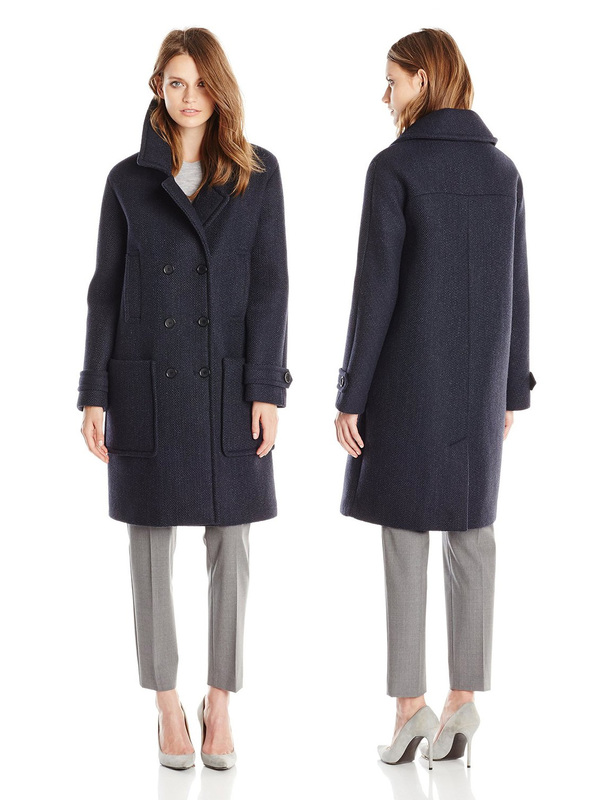 Made from 75% Wool/20% Other Fibers/5% Nylon it is described as a “Slim wool-blend coat with notched lapels and single button closure“. Shearling is one of those materials that you can get verbally and even physically attacked by zealous animal rights activists for wearing. So do some research into “animal rights” + “shearling” first and then make your decision about whether a shearling coat is right for you or not. Trench coats mostly always look elegant, stylish and sophisticated. Not everyone wants to have their waist all wrapped up and cinched. 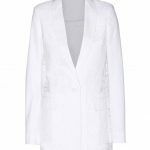 But if you are a trench coat kind of girl, you have more than a handful of gorgeous styles to choose from the Amazon 2015 coat guide. 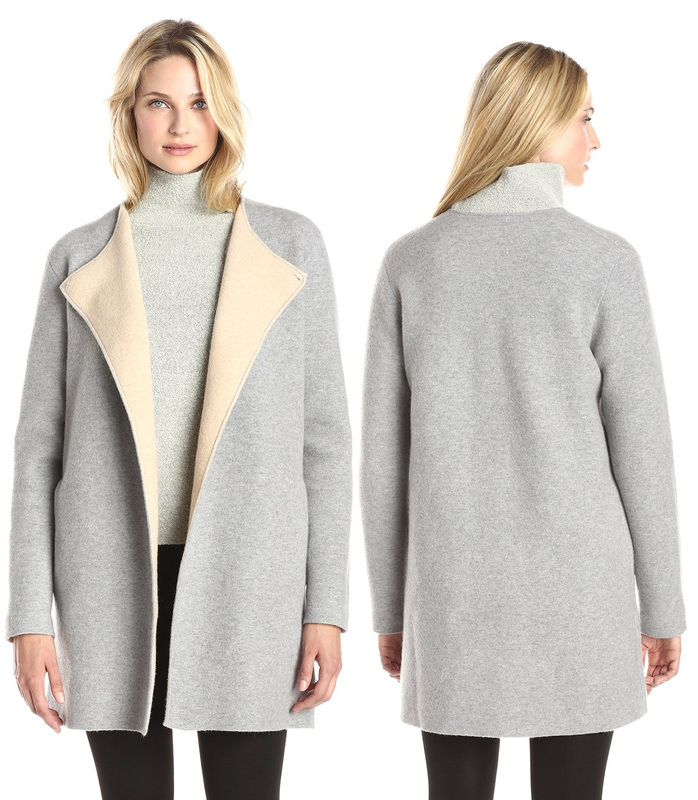 We love this Helene Berman Women’s Shawl-Collar Long Wrap Coat. 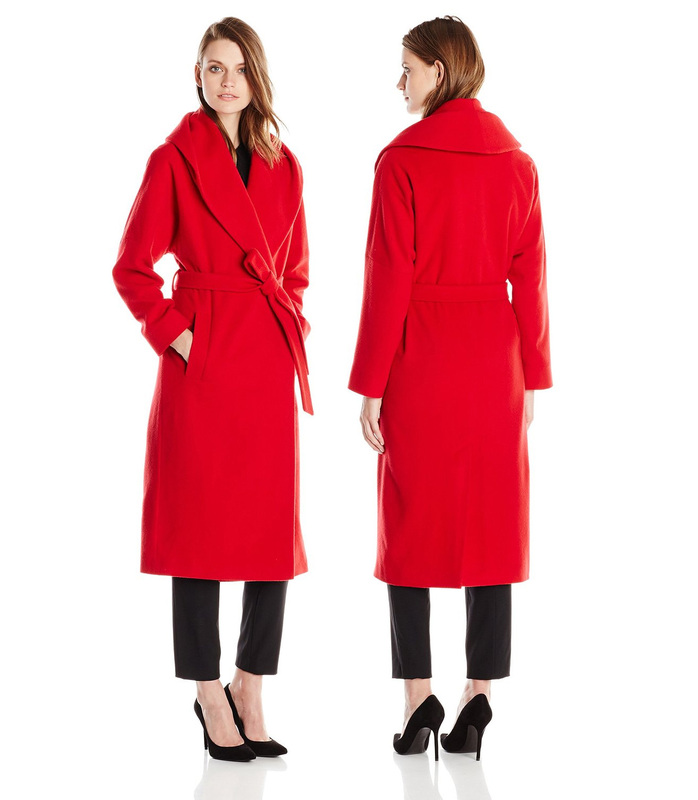 If you’re looking for an affordable red winter trench coat this red Helene Berman Women’s Shawl-Collar Long Wrap Coat looks like it fits the bill. The price tag is just $240. 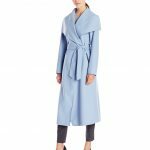 Made from 80% Wool/20% Nylon, this is described as a “Long wool-blend wrap coat featuring oversized shawl collar, belt loops with tie closure, and side-entry hand pockets“. 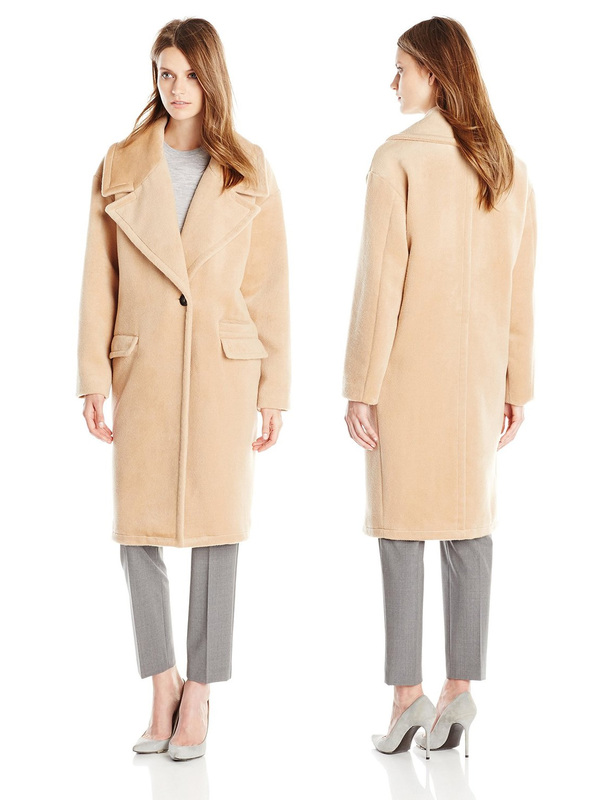 This camel Helene Berman Womens Shawl-Collar Long Wrap Coat is basically the same as the red one. It costs $240 and is made from 80% Wool/20% Nylon. You can also get this coat in gray and black/white/gray plaid. 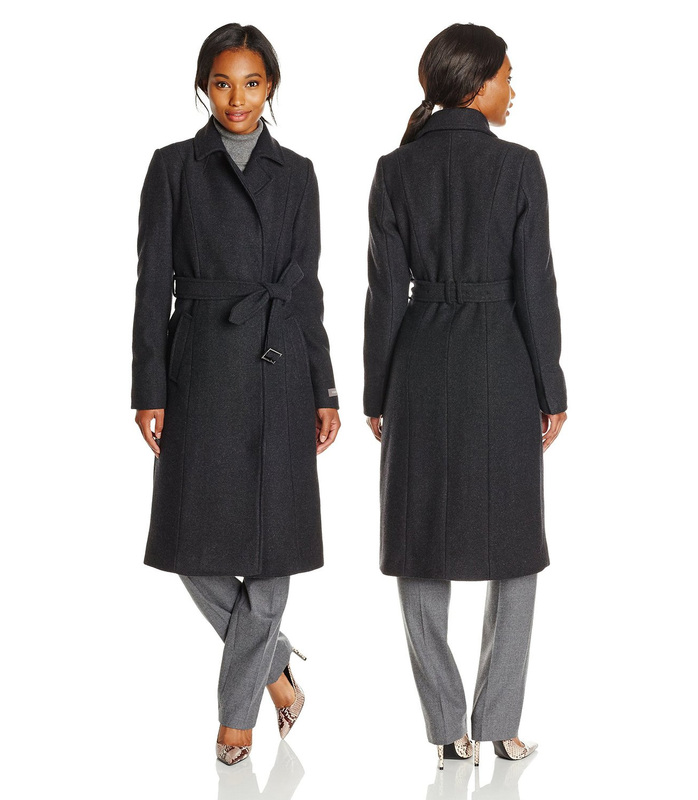 This charcoal Cole Haan Women’s Long Coat with Belt comes with a $698 price tag. 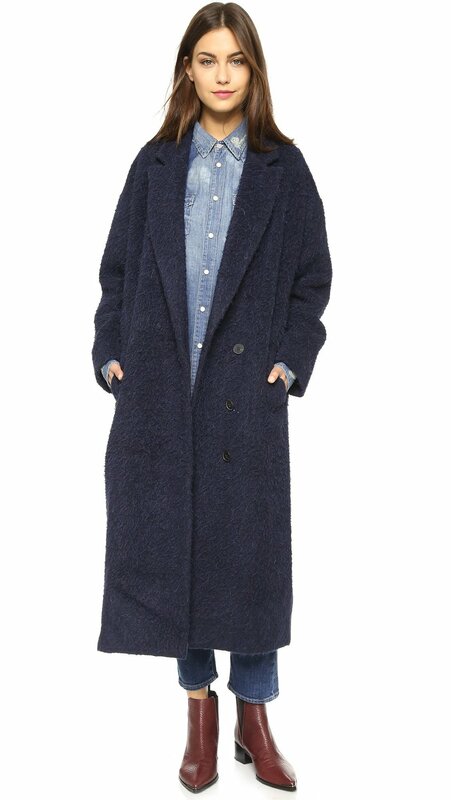 Do you prefer your winter coat to be over-sized and slouchy? 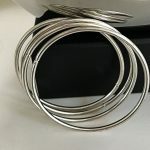 Or do you prefer it to be slim and tailored. Editor’s Response: Personally I prefer an over-sized and slouchy fit to my winter coat. I like having room to breathe. But it’s important that the coat isn’t so over-sized and so slouchy as to look more like it’s “too big” and ill-fitting. I don’t want to look like I’m drowning in the coat. What do you think about wearing a white winter coat or jacket in the fall and winter? Editor’s Response: I think if you can avoid getting your coat or jacket dirty then by all means wear white coats and jackets in the fall and winter. Why not? I probably wouldn’t be able to avoid getting mine dirty so I probably wouldn’t wear a white coat or jacket at present. I don’t think it’s a good idea for someone who gets around mostly on foot and using public transportation like I do. You certainly don’t want to wear a white coat on a wet muddy day, but that would be pretty obvious to a 5 year old and doesn’t need to be said. A long coat or a short coat? Which are you most likely to be found wearing? Editor’s Response: I have to admit, I haven’t worn a long coat in very many years. In fact I don’t think I’ve worn one since I was a teenager. And I didn’t really like long coats back then. So the answer would be a short coat. But I haven’t been purposely avoiding long coats. 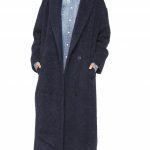 In fact I’ve been wanting to buy one or two long coats for at least a couple of years now. I haven’t gotten around to it yet. If you were to buy a long winter coat based on the selections in this article which coat would you buy? Editor’s Response: If I was to buy a coat based on the selections in this article, it would probably be more of boyfriend style coat. 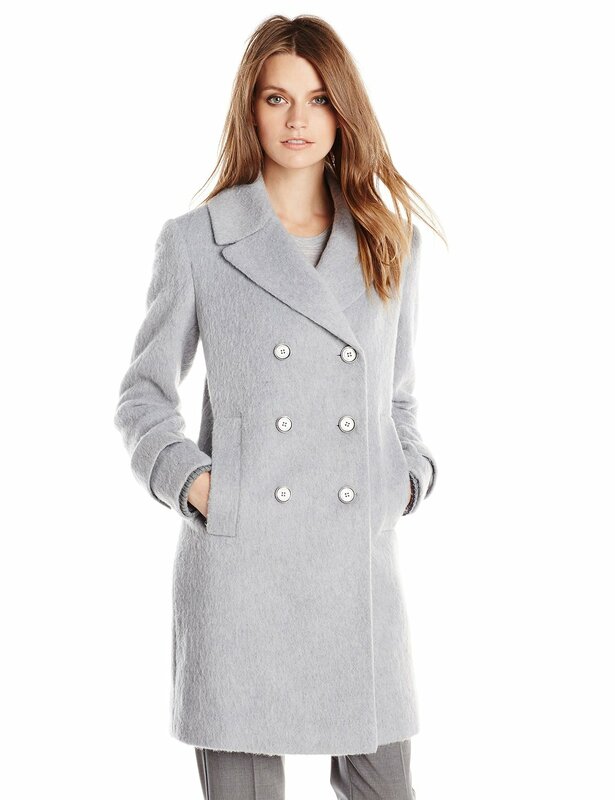 Of the ones featured in this article I like the Badgley Mischka Women’s Verona Wool-Blend Coat. But I don’t necessarily love how it falls in the back. 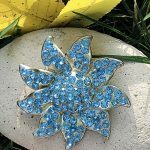 I would prefer something that slightly flares outward so that on those days when I look or just feel a little fuller in the back I can still be comfortable. I don’t like to feel like my coat or jacket is clinging to me in the back. 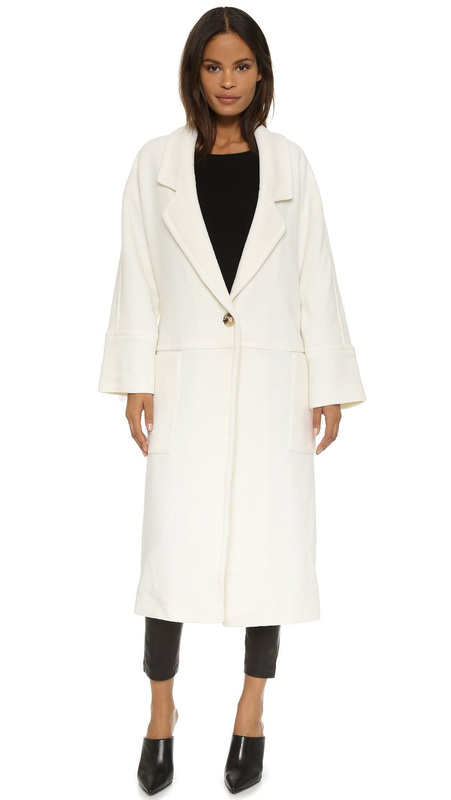 I also like the HALSTON HERITAGE Women’s Long-Sleeve Slim Coat. 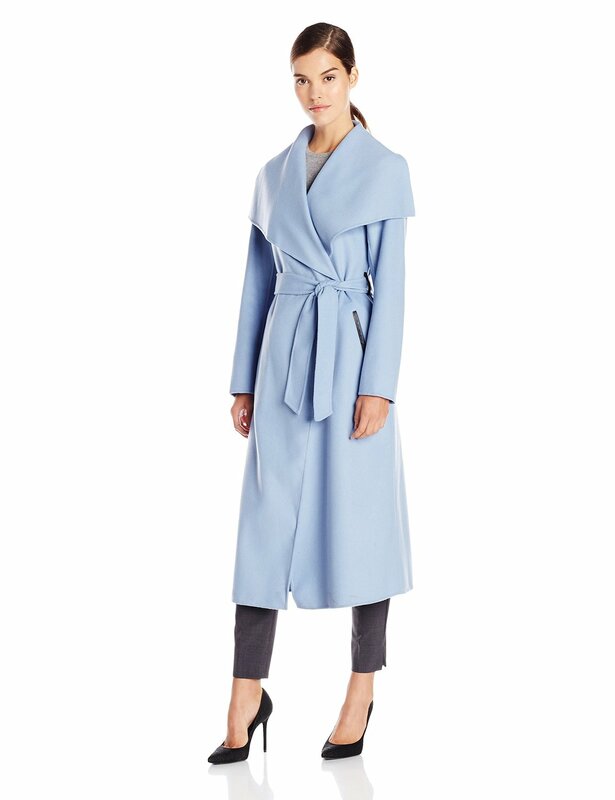 I probably like it a little bit more than I do the Badgley Mischka Women’s Verona Wool-Blend Coat; but I would go with the Badgley Mischka coat because it looks like it is better suited for warding off cold than the Halston Heritage. 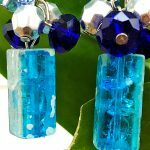 And it’s also a more versatile color. Next articleCan you take 20 years off your face with Crème de la Mer?